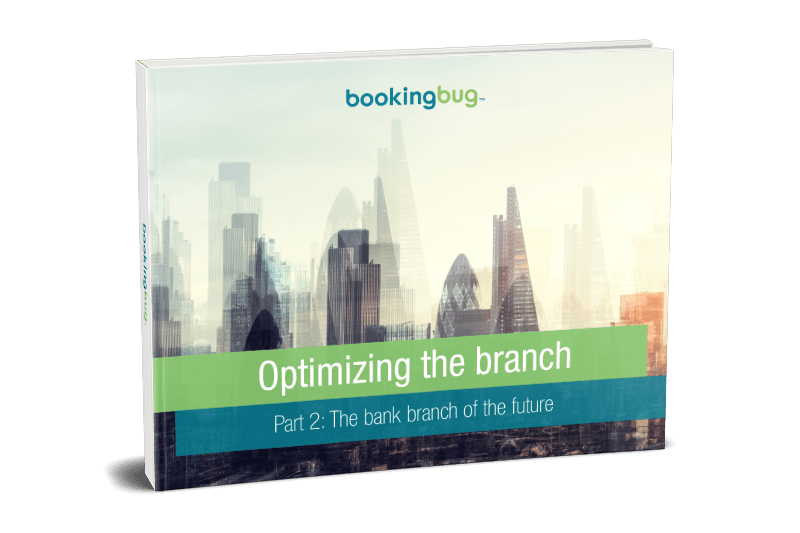 In Part 1 of Optimizing the Branch, we examined the role of bank branches today. Despite their much-heralded decline, the branch is still alive and well; in fact, it’s thriving. Banks have managed to strip away time-consuming and therefore costly transactional tasks, to let staff focus on the high-value customer activities.